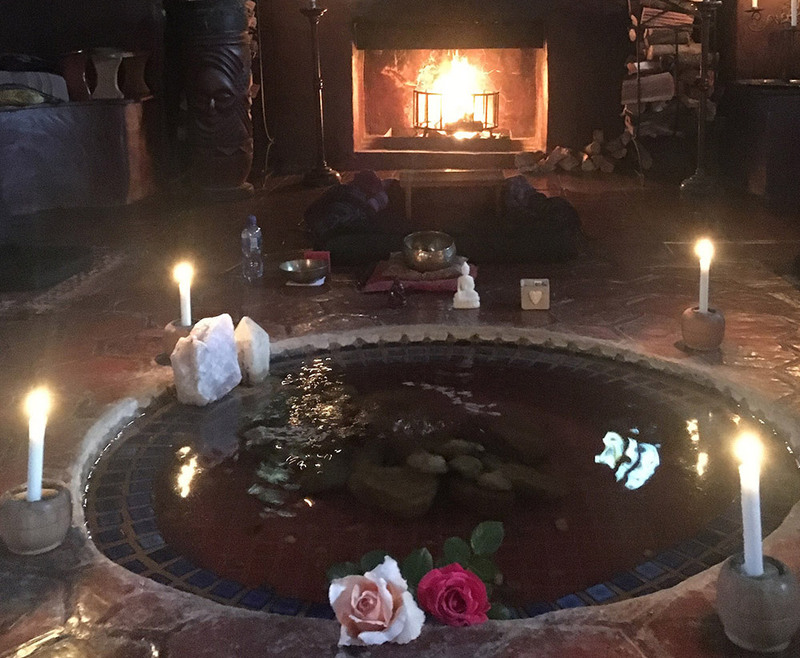 This weekend retreat is held in a nurturing and containing atmosphere of contemplative (Noble) silence and is suitable for beginners as well as experienced practitioners. Drawing on the wisdom of Buddhist meditation and psychology, we will learn how to still the mind and ground ourselves with kindness and compassion within the silence of the present moment. Through these practices we will learn how to heal the fragmented mind through open-hearted, embodied awareness and we will discover an experience of wholeness, which frees us from suffering and allows us to live with compassionate simplicity and joy. In addition to sitting, standing and reclining meditations, our embodied awareness will be enhanced by daily sessions of the ancient movement meditation qigong (Chi Kung), optional morning and afternoon yoga and relaxing aromatherapy massages, as well as silent walking meditations through the beautiful gardens of Temenos. There will also be time for restorative rest and short, individual sessions with Sue during the weekend. Delicious vegetarian/vegan food will be savoured in silence as part of our integrated practice. Please note: Temenos very generously offers free accommodation on the Sunday night, if you would like to extend your stay. Please let us know on booking. Please Note: To receive CPD points and your certificate(s) this year, there is an annual admin fee of R175, payable upfront when booking - thank you. A deposit of R2500 confirms your place, R1500 of which is non-refundable. You are welcome to pay in instalments and the full balance is due two weeks before the start of the retreat, unless you have a pre-arranged payment plan with Sue. Payment plans are available on request.